Fantasy instead of research. Poetry instead of teaching: Reading Instead of Lecture offers the rare opportunity to study lecturers of Siegen University ‚in the wild‘. Lecturers as well as, for the first time, employees of the uni will present their personal favourite books, read extracts from them, and thus enable us to get to know them outside of their natural habitat of lecture-hall or office. The only demand: it must not be a non-fiction book. Will it rather be some light reading we are going to hear or something particularly moving? Something humorous or dramatic, a classic or rather a current bestseller? Enriched by short interviews and personal comments on the choice of book a relaxed-suspenseful mixture will be created which is certain to have many surprises in store. And at the Café Flocke the physical well-being is best catered for anyway. Dr. Nathanael Busch will emcee the afternoon in his usual charming way. 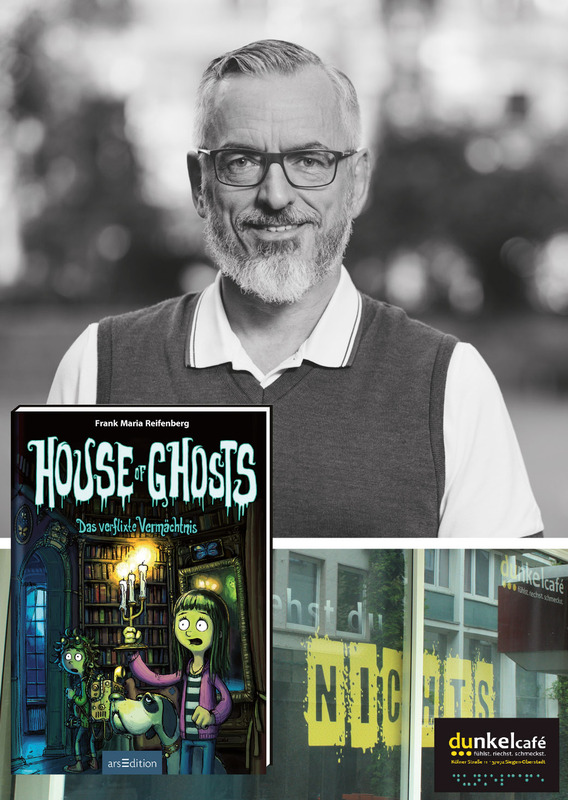 A scary-funny ghost adventure in German language for children from the age of 10. Inheriting a villa is not a bad thing. When, however, it then turns out that the dilapidated dump looks as if it would collapse at any moment, such an inheritance is perhaps not a stroke of luck at all. Melli would rather have stayed in New York instead of moving to this backwater place in Germany. But since the Bower family are chronically skint, her parents jump at the chance and move into the old ramshackle house. Melli notices right in the very first night that something is wrong here. Again and again she feels icy cold, and there are crunchy and creaky noises in the woodwork. At times she can even hear faint sighs. Together with the neighbour’s boy Hotte Melli unravels the well-kept mystery of her great-gran-cousin-in-law Emilie and suddenly finds herself in the midst of a real ghost adventure. 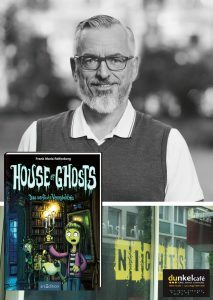 Young book enthusiasts can experience this adventure first-hand with the author Frank Reifenberg and the blind reader Heiko Kunert: in a suspense-packed but also funny staging Reifenberg and Kunert take turns in reading day and night scenes in the light and in the dark respectively. For this purpose the book was transcribed into Braille. When winter comes and snow and ice cover all the tracks, evil awakens in the secluded forests of Brandenburg. Over night boys and girls mysteriously disappear. No child has ever been seen again. Only one girl reappears unexpectedly and distraught, her lips since then sealed. She only breaks her silence when a distressed father begins to investigate on his own initiative. But with this the spiral of evil begins to spin even faster. 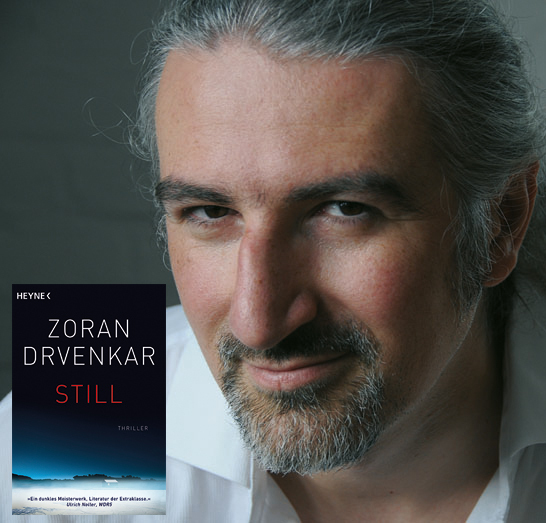 Zoran Drvenkar was born in Croatia in 1967 and moved to Berlin with his parents as a three-year-old. 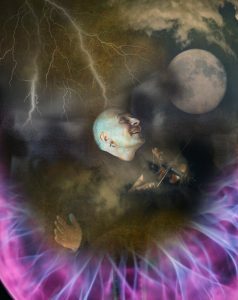 For over 20 years he has been working as an independent writer, writing novels, poetry and drama for children, young people and adults. Zoran has been awarded numerous prizes for his books, among them the German Youth Literature Award and the Friedrich-Glauser Prize. 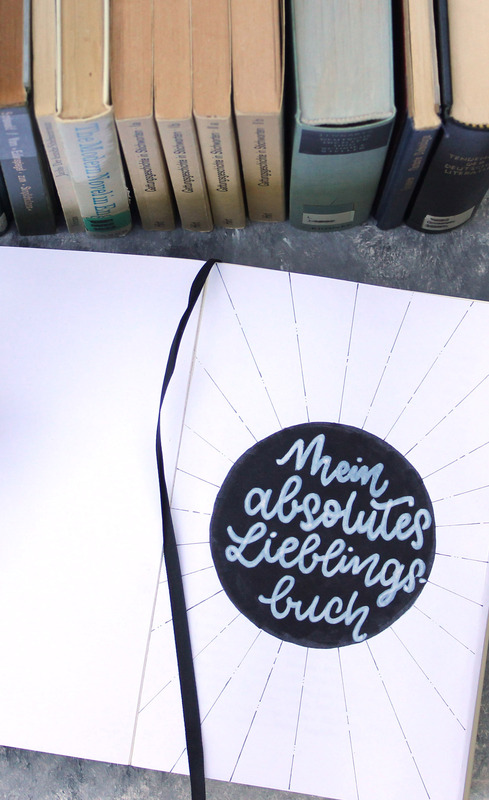 The audio-book Still was read by Christoph Maria Herbst. Fantasy and magic are omnipresent in our bookshops. But can this popularity also be found in other countries? Is a Japanese fairytale different from a German one, and if so, in what way? 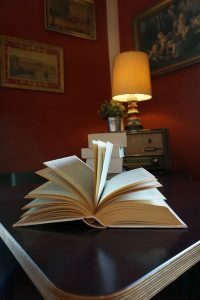 What characterizes fantasy literature in France? This year All You Can Read is totally dedicated to the fantastical. In the Musikbar Schellack students from four different countries serve literary samples from their home countries and introduce us in conversation to the fantasy stories of their childhood and youth. 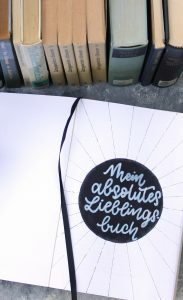 True to tradition this issue of All You Can Read is again presented in various different languages: the texts chosen are first read in the original language, followed by a German translation. During the interval and after the reading there will be the opportunity to exchange views on the selected works in a personal conversation with the readers. Edgar Wallace is, besides Agatha Christie, regarded as the most successful and most famous classic of the detective story. Titles like The Mysterious Magician (aka The Ringer), The Indian Scarf or The Fellowship of the Frog are world-famous and have been turned into movies numerous times. 200 years ago, on 1 January 1818, Mary Shelley’s Frankenstein was published for the first time. The novel about the obsessed scientist Dr. Victor Frankenstein who wants to create artificial life and brings a monster into the world advanced to become one of the major works of world literature. At the time of this programme going to print it was not yet clear if on the day of this event restoration works would be carried out in the princely vault. 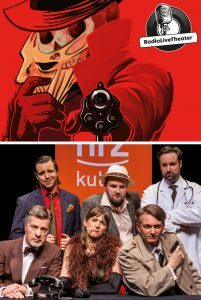 In that case Frankenstein will take place in the Kleines Theater in the Kulturhaus Lÿz, St.-Johann-Str. 18, 57074 Siegen. Please find out on www.vielseitig-festival.eu or on 0271 3332448.